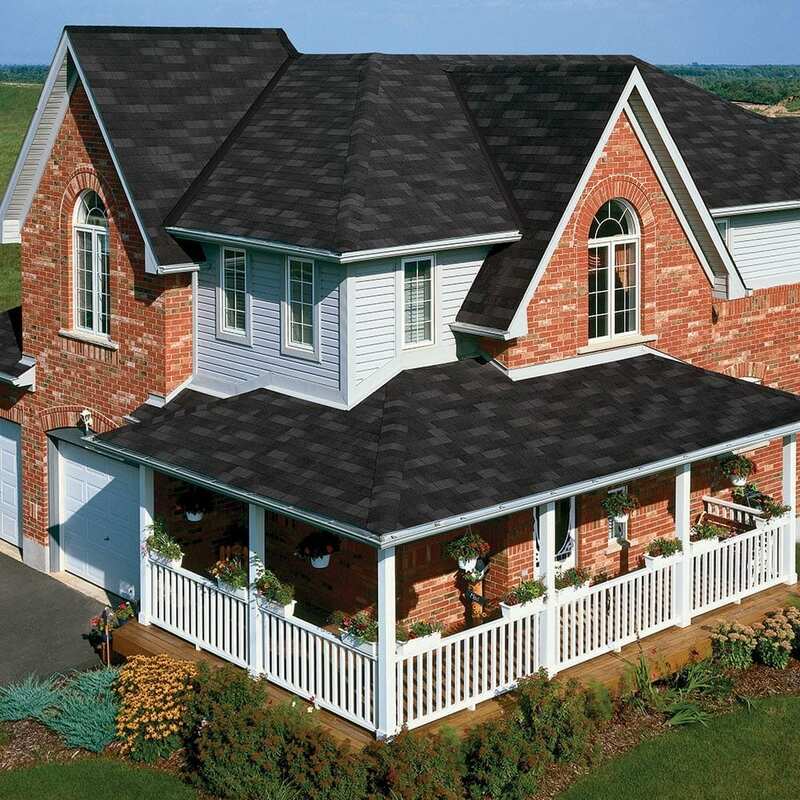 The 3-tab asphalt roofing shingles in the IKO Traditional Collection have stood the test of time. They remain an affordable choice for those who seek weather protection and color blends to complement their home. 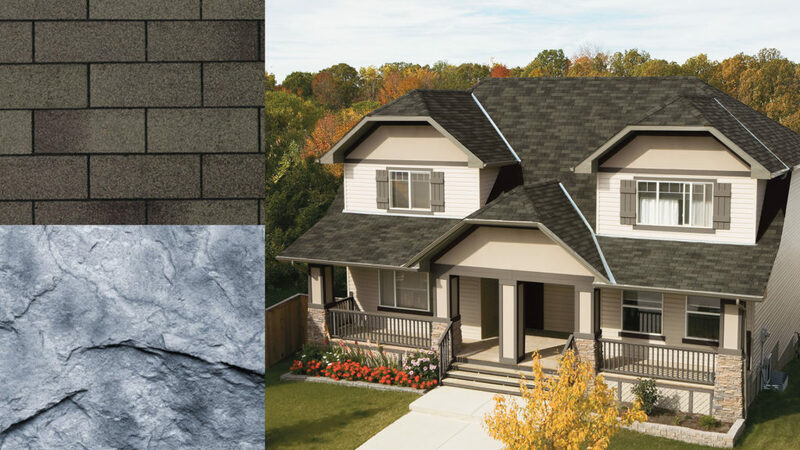 Marathon shingles are manufactured with IKO’s computer-controlled technology for consistent size and shape. 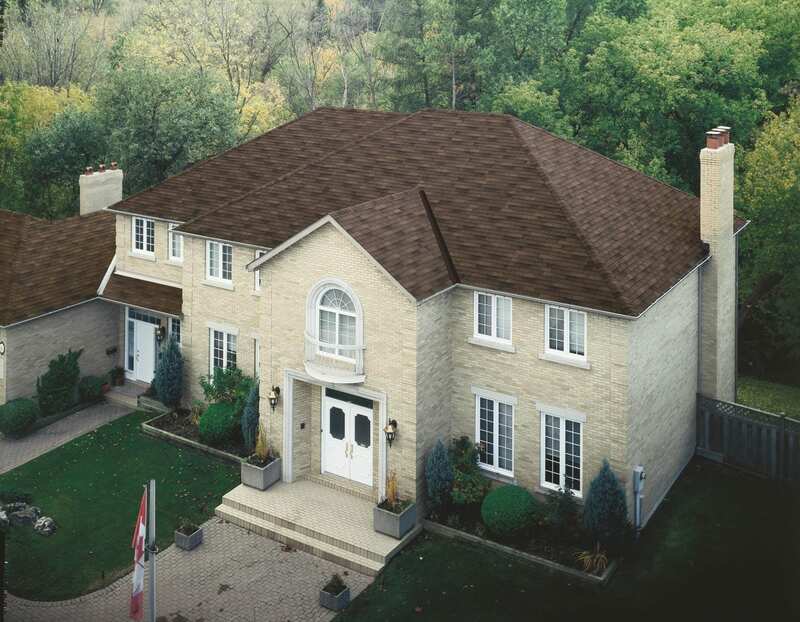 IKO Marathon Plus AR is a time-tested, traditional 3-tab roofing shingle. Its weather-resistant design is based on a solid construction of durable fiberglass mat to help shield homes against the forces of nature. The classic design of IKO Marathon Plus AR will flatter any style of home and the blue-green algae-resistant granules embedded into these shingles will keep them looking great for years to come. If you love the traditional, 3-tab style of shingle, you’ll find a huge selection of colors to complement any style of home or outbuilding, such as gazebos, garages, pool sheds and more among IKO’s Traditional Collection. These popular, affordable shingles have stood the test of time in protecting homes against the weather. Take a look at our 3-tabs: Marathon or Marathon Plus AR. See your favorite shingle color on a photo of your own home. Exploring COLOR OPTIONS is easy with IKO’s FREE interactive app. 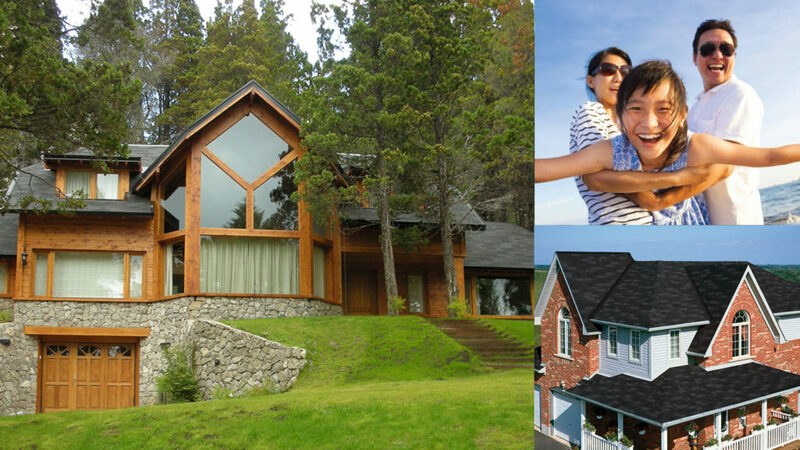 Upload a photo of your own home to find the shingle color blend that makes it look its best.